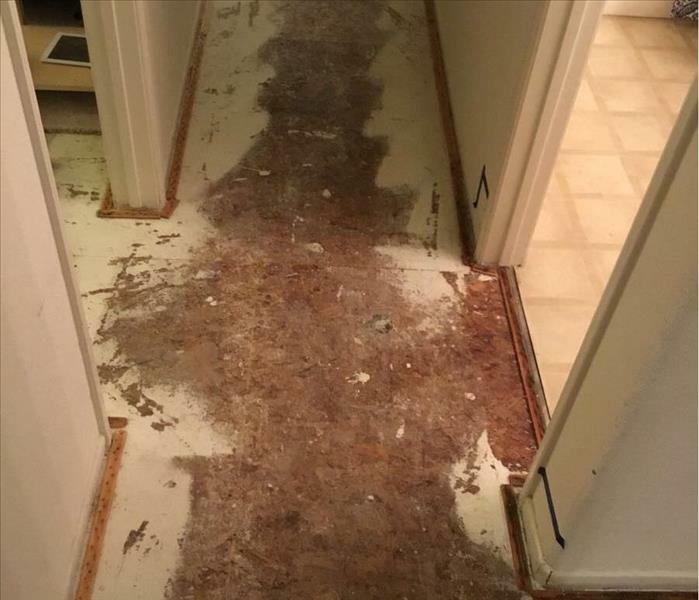 Most materials found inside a home or business are porous, such as wood, drywall or other flooring materials. Porous materials retain water and moisture when a water damage occurs, therefore they may appear dry, but in fact are not. If these materials are not properly dried, they can be further damaged and begin to break down, warp and/or grow mold. SERVPRO of Crescenta Valley/East Glendale will use state of the art moisture detection technology to locate which materials are wet and will devise a drying plan to avoid as much demolition as feasibly possible. 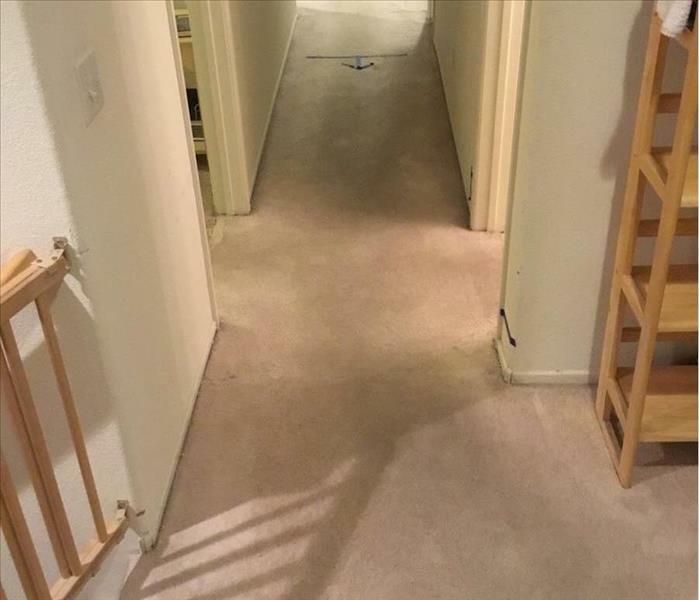 Our technicians will mark which materials are wet so that both SERVPRO of Crescenta Valley/East Glendale and the property owner are both aware of damaged areas.